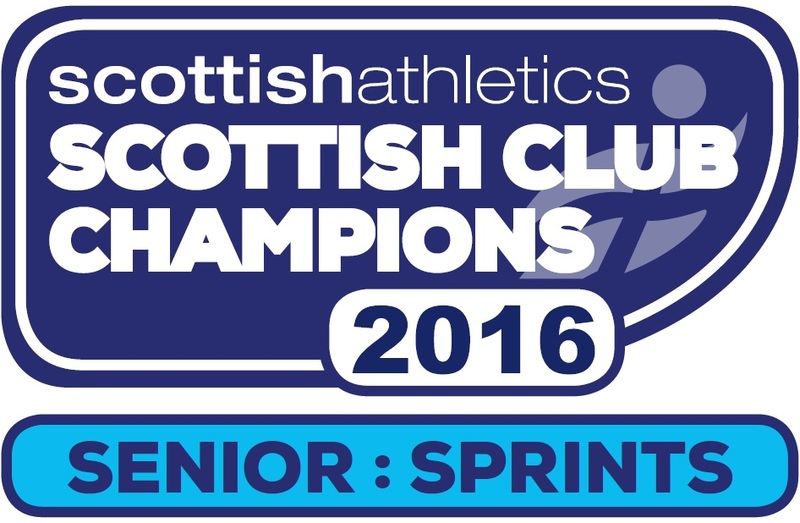 Remember to use the Kilbarchan link below when purchasing your Black Friday deals online. Let’s say you want to buy a book from Amazon. 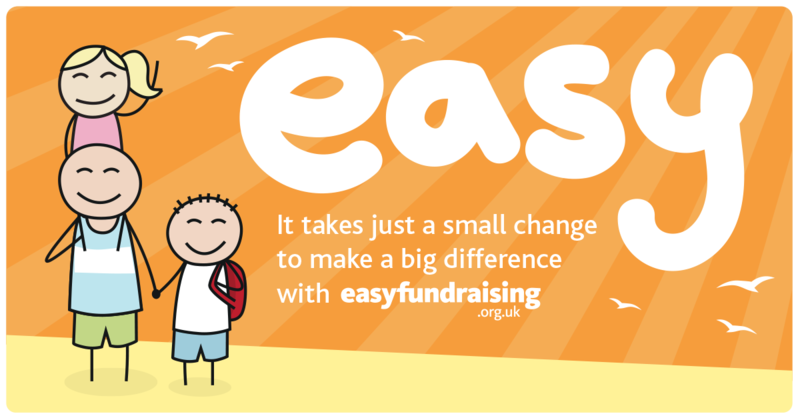 Instead of going to amazon.co.uk, you go to easyfundraising.org.uk first – or you can use the easyfundraising toolbar. After you have bought your book, Amazon will make a donation to our cause as a thank you for shopping with them. easyfundraising collect these donations for us, and it costs nothing! If you use Google Chrome you can install the Easyfundraising button on your browser. This will notify you before you make purchase if a fundraising donation is available. 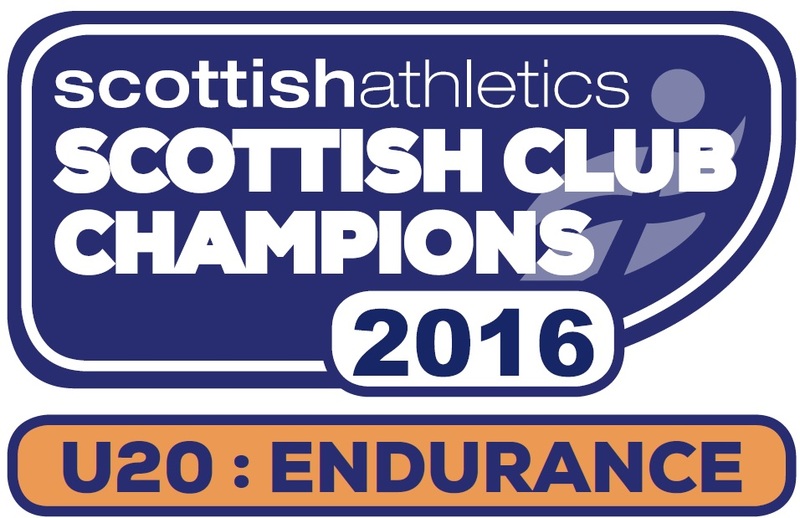 When you visit the site a toolbar will appear, click activate donation and you will be able to purchase straight away with a donation going to Kilbarchan AAC’s fundraising account.